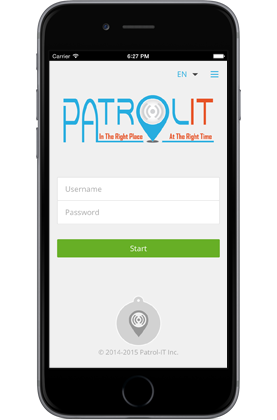 Patrol-IT is an innovative solution for the management and monitoring of a mobile workforce in real time. The system provides an ideal solution for various verticals including guard tour control, cleaning and maintenance of facilities, child and medical transportation, pickup & delivery and more. 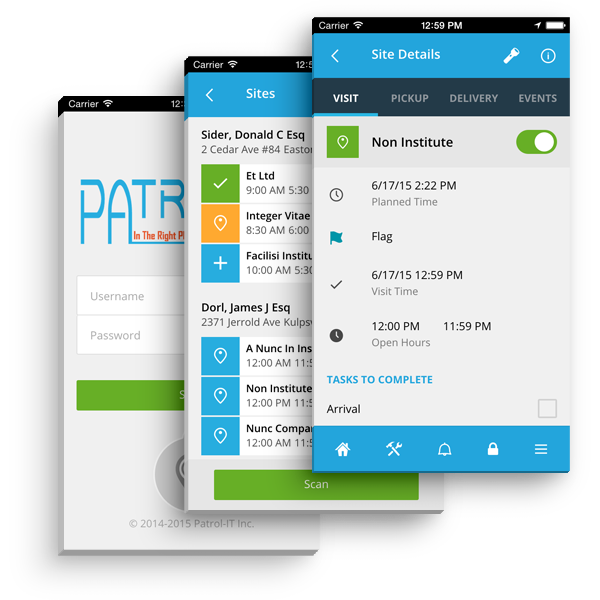 The system is cloud based, user configuration and monitoring are performed on the web using a browser. Reporting from the field is done using an NFC compatible smartphone.